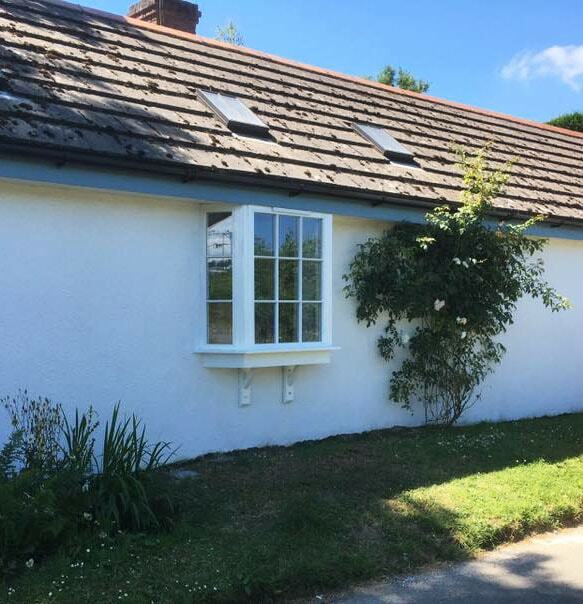 Oak Cottage is a former stable block located in Bodmin, Cornwall dating back to the 1800’s. The property is now regularly used as a holiday cottage. The owner of the property, Mr Hitchcock, initially contacted Wooden Windows looking for a high-quality bay window which was to be a new addition to the north elevation. 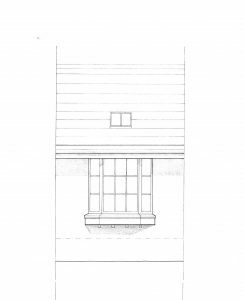 The new window proposed by the architect was a 1.5m wide bay which would allow maximum light into the property and provide a view of the landscape down the valley. – The design needed to match that of the existing windows; with traditional bars, white painted frame and trickle vents. – No openings were required to ensure maximum security. – The glass was to be double glazed to resist noise from the adjacent road. – Projection of the bay was to be no further than the eaves of the roof. Using the architect’s drawings as a starting point, the team put together an accurate quotation – making sure to include details of materials and finishes. The window was to be made in softwood with a 70mm full cill and trickle vent in the front section to match the existing windows. The traditional bars were to be created using duplex and bonded bars to increase the glass size and make the most out of the natural light. Once Mr Hitchcock was ready to place his order, the team sent across a detailed CAD drawing for approval. The bay window was manufactured in the workshop in pine (redwood) and primed for painting. It was then fully assembled ready for installation on site along with the glazed units and bonded bars. The finished window was delivered promptly to site and fitted by their chosen builder along with the lintel and lower supporting structure. 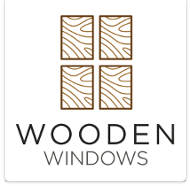 Mr Hitchcock comments on the service and finished result:“Our window was delivered as and when promised and is superb. “Thank you to the driver who delivered all the way to Cornwall for us! He deserves a medal for his helpful and friendly delivery service. “Very, very helpful company. Good prices, too, and very understanding staff. « Previous Photo comp winners revealed!